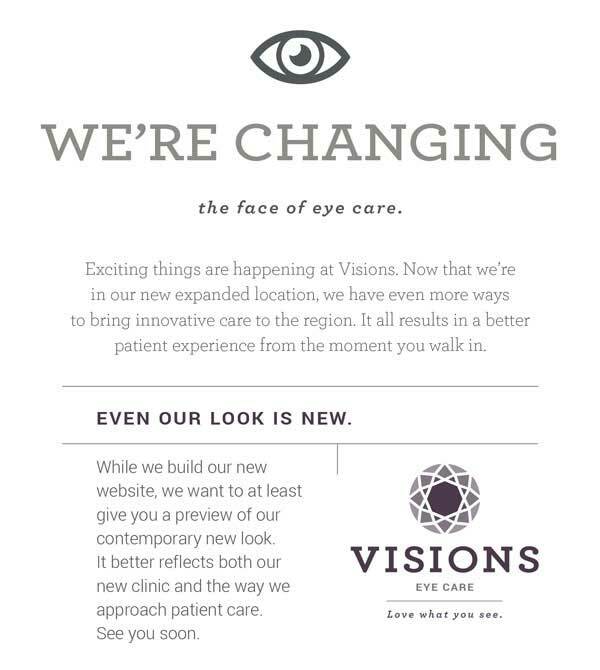 The Connection Between Vision & Learning | Visions Eye Care and Therapy Center, Angela R. Gulbranson, O.D. Vision screenings in school and at the pediatrician's office usually only test distance vision. Most people think that 20/20 is "perfect vision," when in fact, 20/20 is simply a measurement of what someone is able to see at a distance of 20 feet. Most of our learning is through reading, which is not at 20 feet at all! If ANY of these visual skills are not working properly, it can make reading and learning an unnecessary challenge. Some children develop behavior problems, while others avoid reading or simply refuse to read. Usually the child is bright, causing parents to be confused by the child's difficulties. Often the child is labeled hyperactive, lazy, or slow. What makes this even worse is that many of these problems can easily be mistaken as learning disabilities or attention problems such as ADD (Attention Deficit Disorder).